London Fashion Week is here! 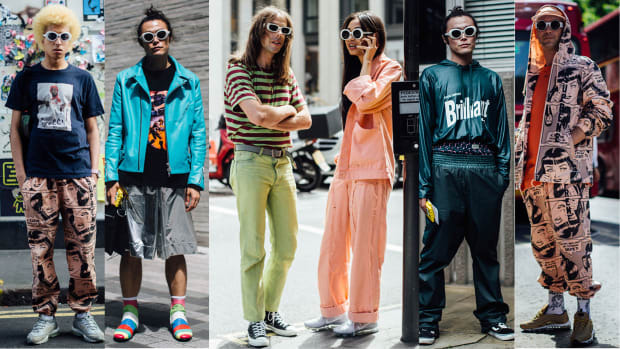 As the Spring 2018 shows continue abroad, we&apos;re slowly but surely spotting each street style "It" item that we&apos;ve predicted. And over the weekend across the Atlantic, we&apos;ve been able to check one more hero piece off of our list: fanny packs. 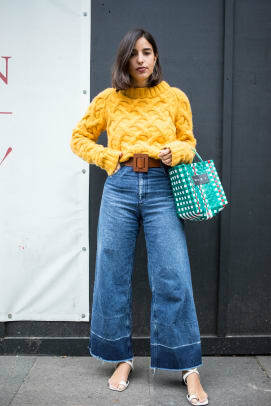 However, showgoers in London fancied a very particular version from Gucci, as it was seen on almost everyone, from Danish influencer Emili Sindlev wearing one in velvet fuschia to a tiny tyke sporting her very own leather belt bag in pastel pink. 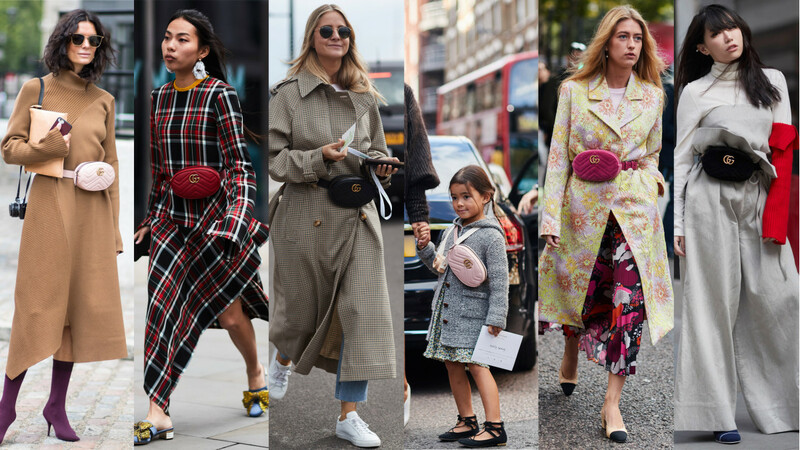 Considering that it&apos;s practically tradition for showgers in Milan to wear Gucci to the Gucci show, we wonder if these fanny packs will make another appearance come Wednesday for Alessandro Michele&apos;s Spring 2018 show. 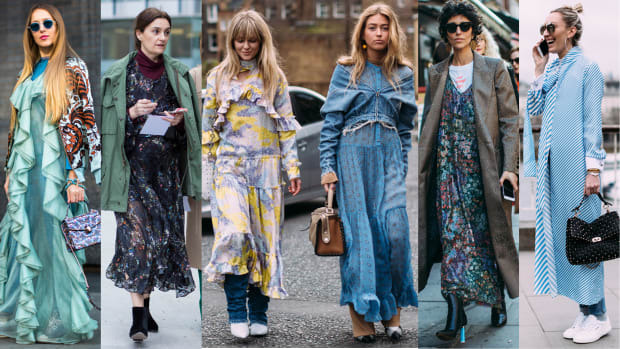 See our favorite street style looks from Friday, Saturday and Sunday at London Fashion Week in the gallery below.